Plus Size African Models? Of course, there are. A few decades back, it might have been unimaginable for Black African women to be top models, but today the plus size African Models are changing the face of the fashion industry. She is also the organizer of “Miss Plus Africa” and has her own blog where she gives great tips and inspirational words for all the plus size and curvy women out there. Also take a look at some Elegant Plus Size Work Wear Outfit Combination Ideas. Her motto is to give confidence to every girl and to make them look past body size because at the end of the day, a perosn’s nature and personality are what truly matters rather than body size and image. 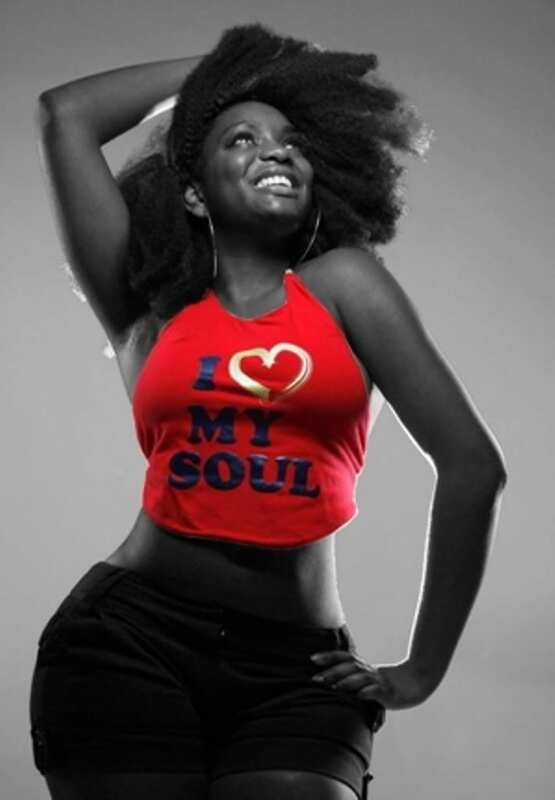 This girl was the very first plus-size model who went on to compete in “America’s Next Top Model.” Her curves have made her a favorite of many people including celebrities like Lil’ Wayne. She is struggling very hard to help women oppose to body shaming and bullying. One of the hottest plus size models ever seen. She’s the daughter of the famous super model Beverly Johnson so modeling and beauty surely run in her genes. Her beauty, her career and even her love life with the former footballer David Patterson are really inspiring. Also take a look at some [highlight]chic plus size winter outfits for curvy women[/highlight]. Alex LaRosa is a plus size model. She became a model about 7 years ago. She was really inspired by the plus size model that she saw on online store so one day she decided to become one herself and ended up sending her pictures to Torrid. She has been on the runway for purple dive designs, curves, Ashley Stewart etc. Summer Wayans is from a well – reputed Wayans family. She has done bachelors in psychology along with masters in clinical psychology. She is a model who is known for her plus size and confidence. Along with modeling, she is also a philanthropist. 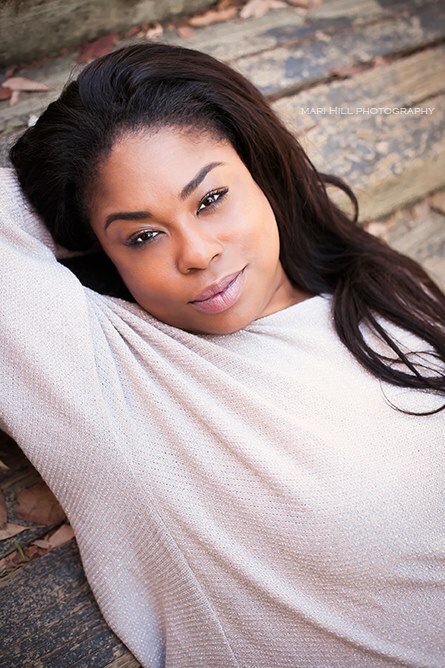 Shalon Dozier is another huge name in plus size model industry. She was discovered in 2007 by Torrid while they were on their model search. Along with modeling, she has just started her career as an actor and will be a cast member on a new upcoming show on BET. She is changing the definition of the fashion industry by her remarkable work as a plus size model. Ariel Brownridge 21, is an amazing plus size model from Virginia. She submitted her portfolio to a magazine model search but could not win it although she made it successfully to the finals. She has now signed up with Dorothy Combs Models. According to her, she loves her curves and every girl in this world should be proud of their curves too. Her simple trick to make her curves look sexier is to wear black clothing to make curves look more flattering. You can see how beautiful these plus size women look, no matter what outfit style or what color they wear. They are able to carry it all so well and look beautiful. They are a proof that beauty is not restricted by color or size. Definitely, one of the most beautiful plus size models ever seen. She became a model to fulfill her dream of empowering other women and giving them the confidence to embrace their color as well as their curves. According to her, for being a successful black plus-size model, confidence is everything! She started her modeling career when she was only 13 but had to leave modeling because of studies. After she was done with her college she was a size 4 and thought she could never continue doing modeling again but later on she proved herself and everyone wrong. Schnaya Pamplin is another inspiring African model. She recently came in the fashion industry but has immediately made die hard fans and has become the voice of plus size women who are battling against body shaming. Victoria Lee is an internationally known plus size, beautiful super model. Victoria Lee is the first model to show case the new plus size line at new york fashion week. She has worked with a lot of brands for example Saks, Old Navy etc. Other than that she has also been a part of a lot of renowned magazines from around the world like Glamour magazine, Essence magazine etc. Essie Golden is an inspiring plus size model and an advocate. She is the voice of plus size community. She is a blogger and has launched her very own fashion brand. Previously she has done collaborations with different major brands like Macy’s, Lane Bryant etc. According to her, modeling has helped her to overcome the body issues that she was facing herself. An inspiring plus size model who is often seen or heard fighting for justice for all the plus size women. There is nothing in this world, like the feel of a black woman. Her skin feels like silk and is firm to the touch. Her lips are thick and soft, capable of kissing like no other. She is passionate, deep, and overwhelming in the level of pleasure she gives, and if you are able to reciprocate, you will be rewarded with a level of feminine pleasure second to none. These full-figured women are the gold standard by which all other women should be measured, and a man who is fortunate enough to enjoy the fruits of these Goddesses in all their naked glory, has truly experienced heaven on earth. Victor Roman, Thank you for this beautiful poem of yours! So true!